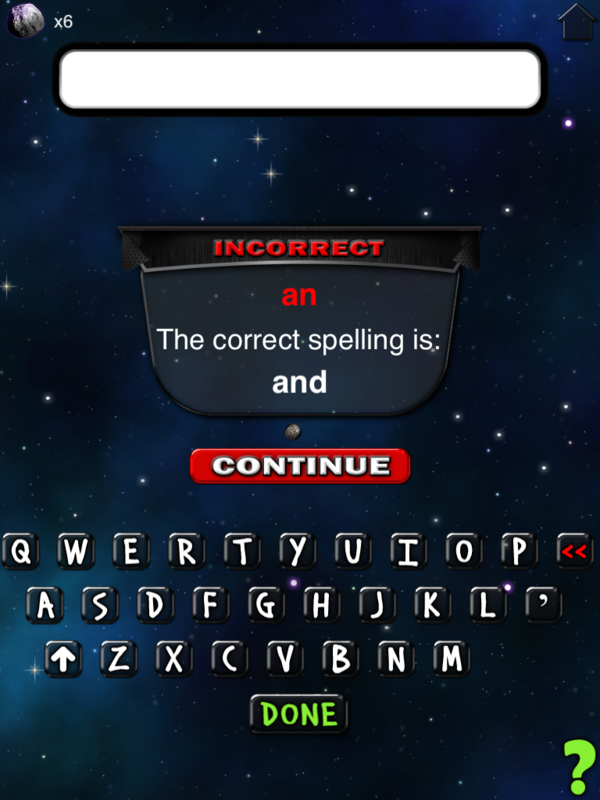 Did your child bring home a spelling list this week? 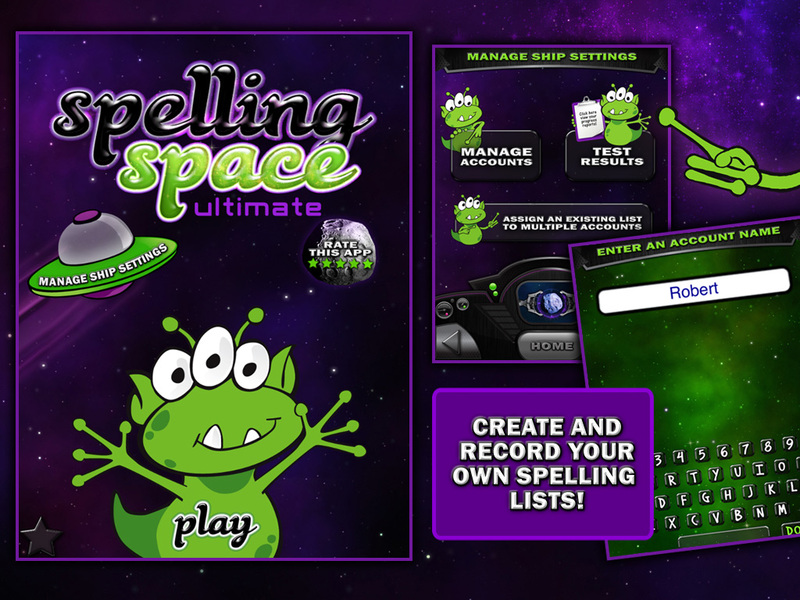 The newest Learning Gems app - Spelling Space – Ultimate is the PERFECT way to help your child prepare for that spelling test! Spelling Space - Ultimate helps student’s practice their spelling outside of the classroom and on the go. 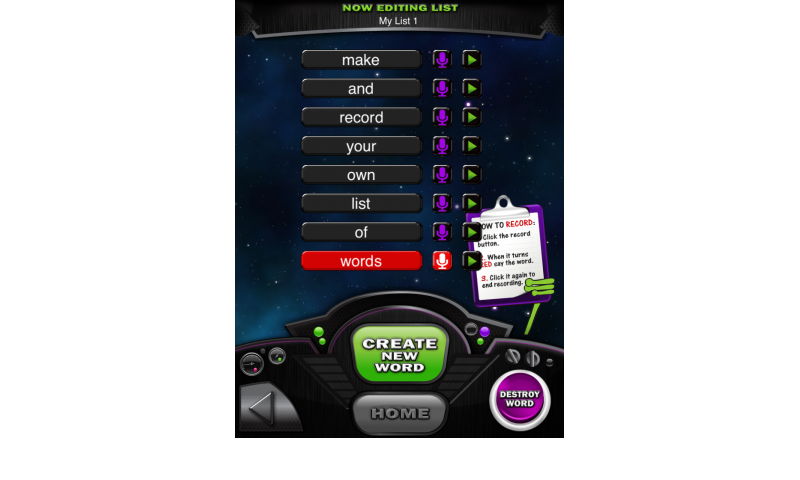 You can create your OWN spelling lists and hear yourself spell them by recording audio for each word. 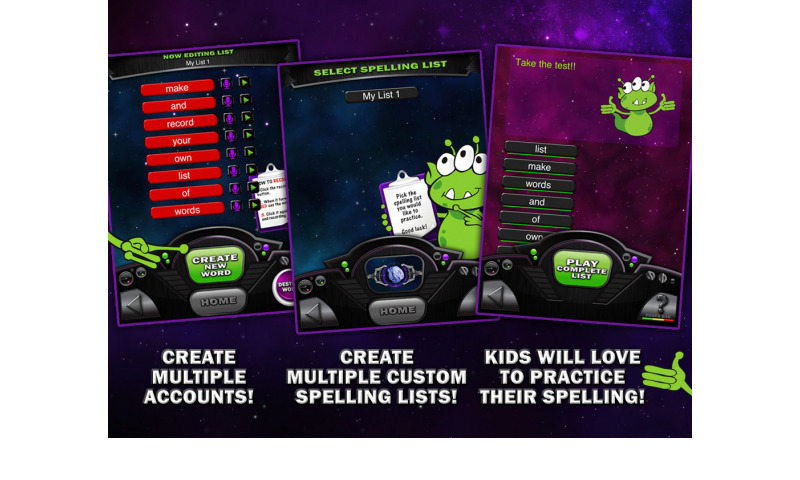 This helps parents get further involved with their child’s spelling lists. 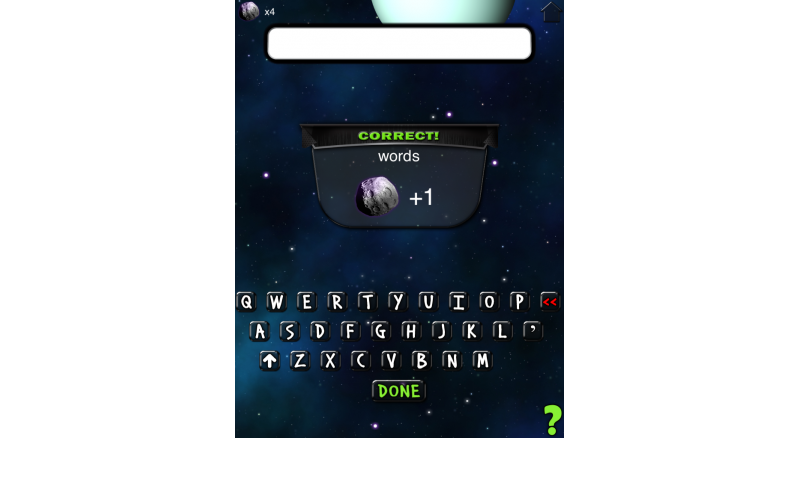 Record them on your tablet so your child can hear your voice say the spelling word. 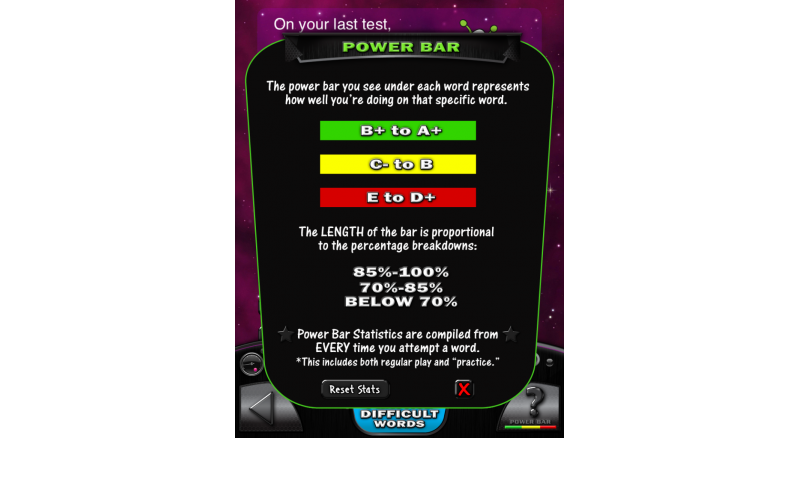 Over the weeks, parents and teachers will be able to see an improvement in the student’s grades. 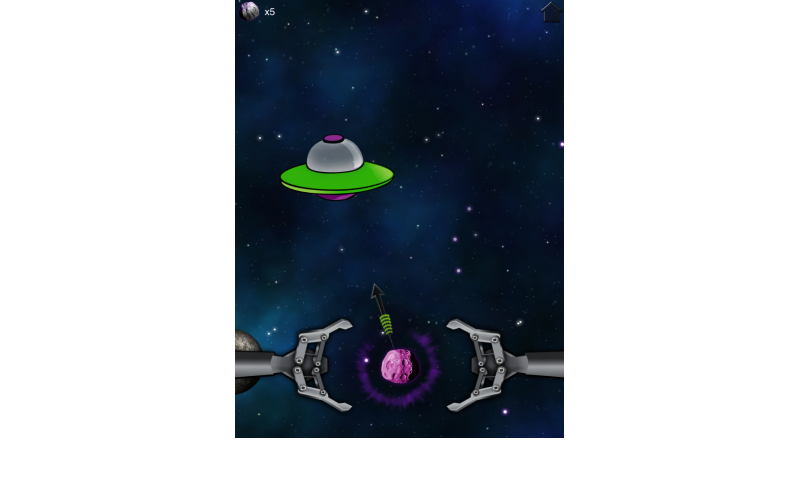 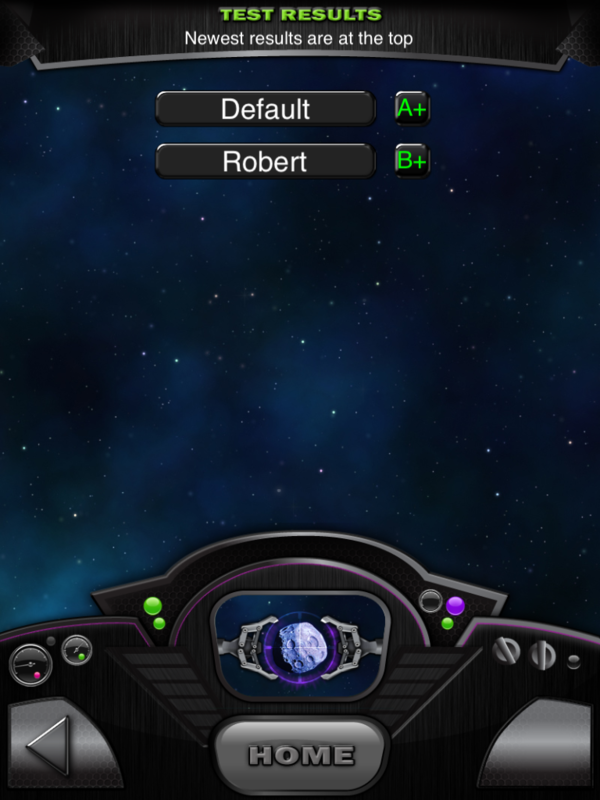 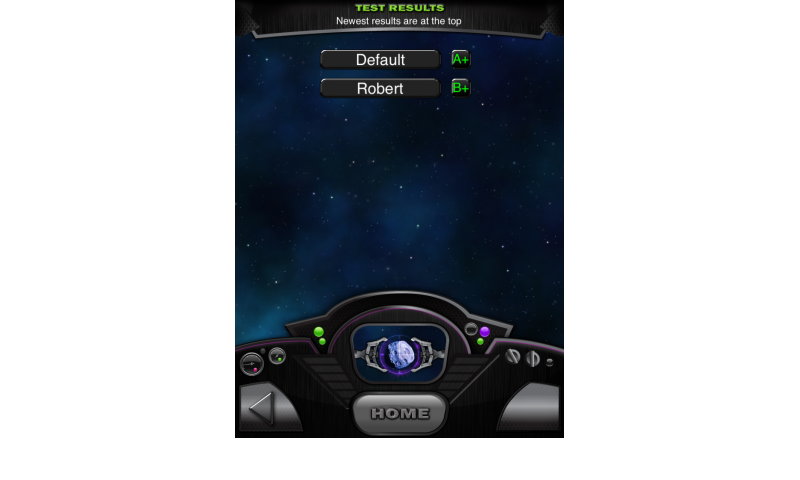 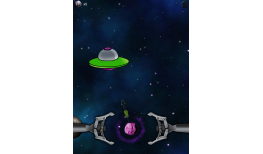 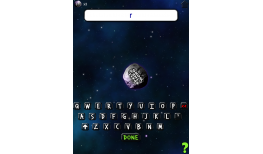 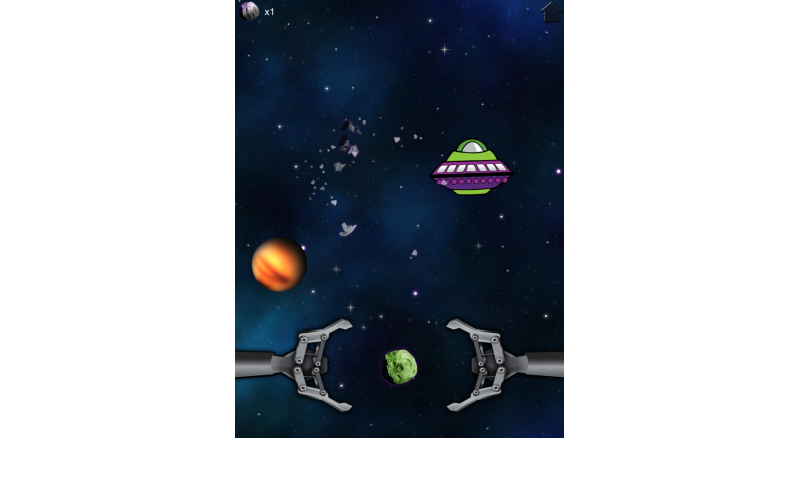 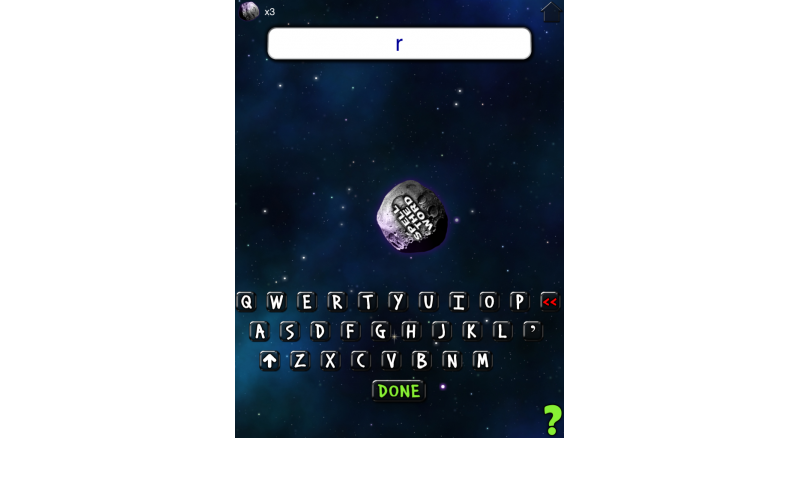 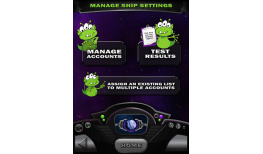 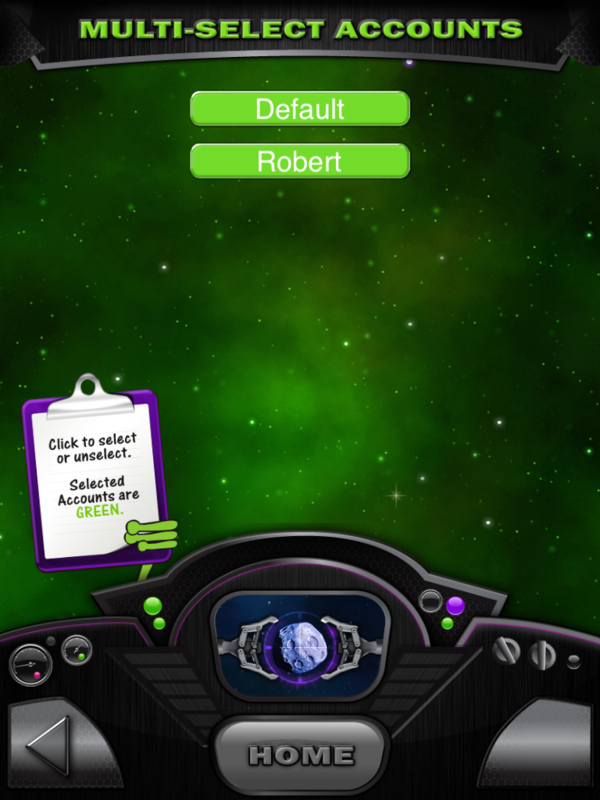 By turning their homework into a space themed spelling app, who wouldn’t love to practice spelling?! 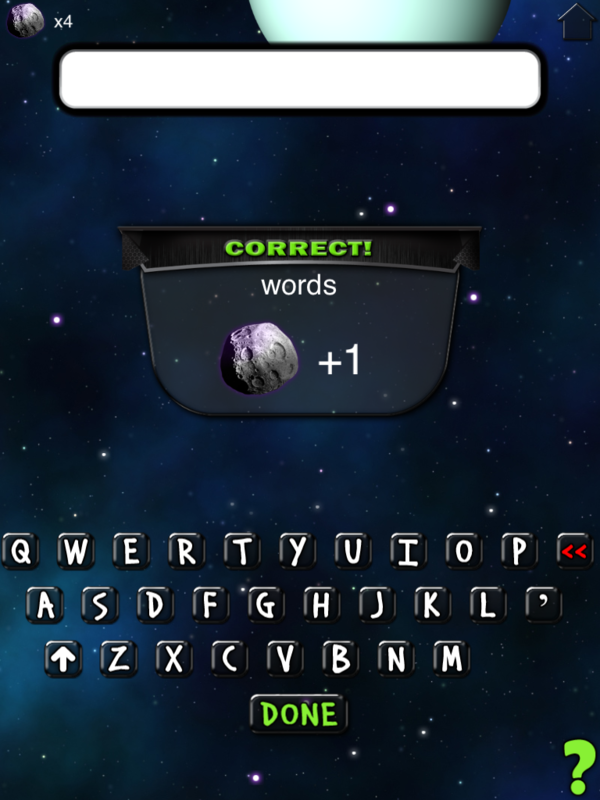 The device must have a built-in microphone to record spelling words. 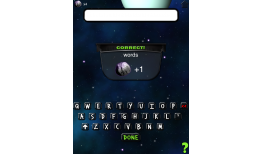 Fun approach to practice spelling for school! 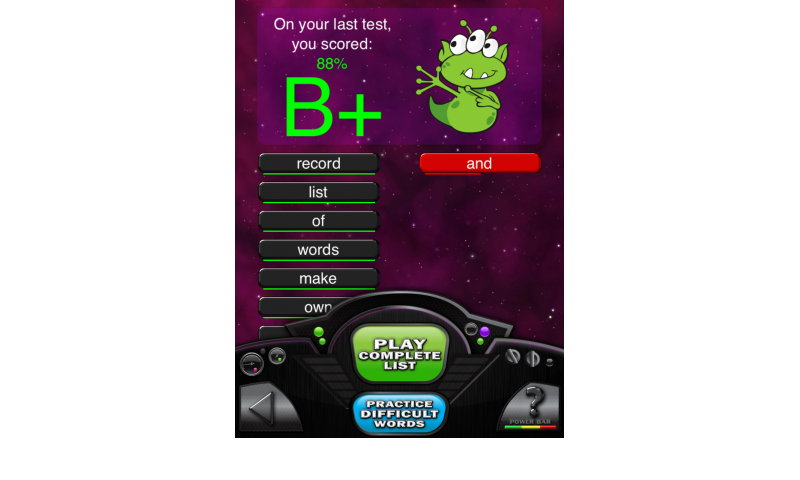 Improvement in student’s spelling test grades! 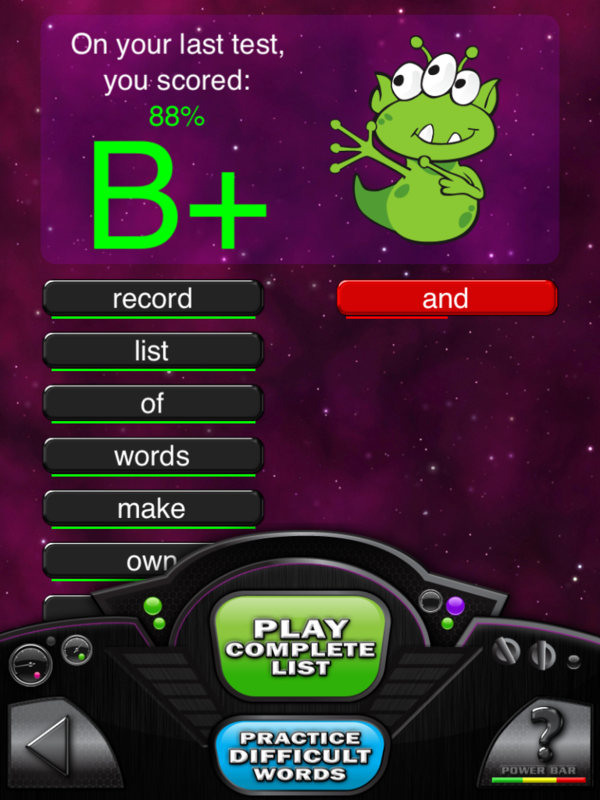 Calculates a grade after each spelling test that will help with progress. 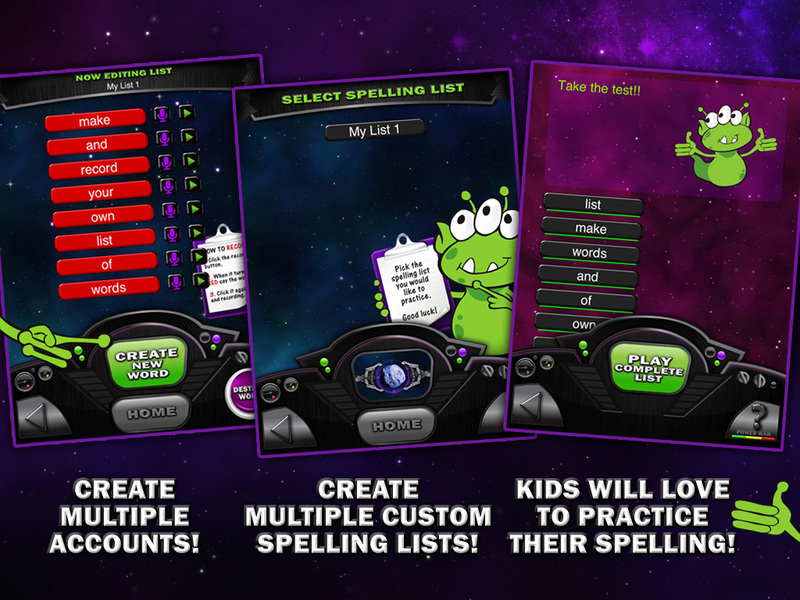 Parents can customize their children’s spelling list based on spelling lists for school!! 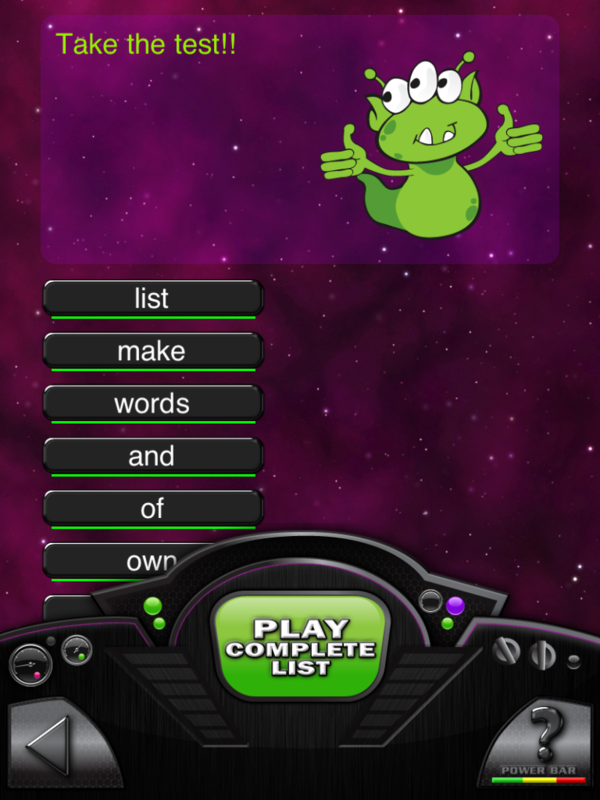 Recording your own voice for spelling lists makes children comfortable when spelling. 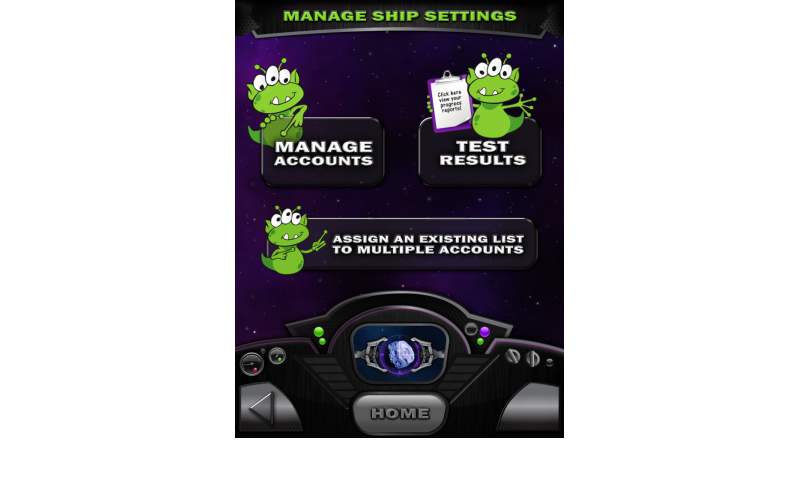 Vibrant and fun graphics (and cute alien)! 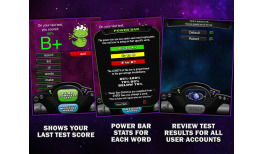 Turns learning into a fun game!! 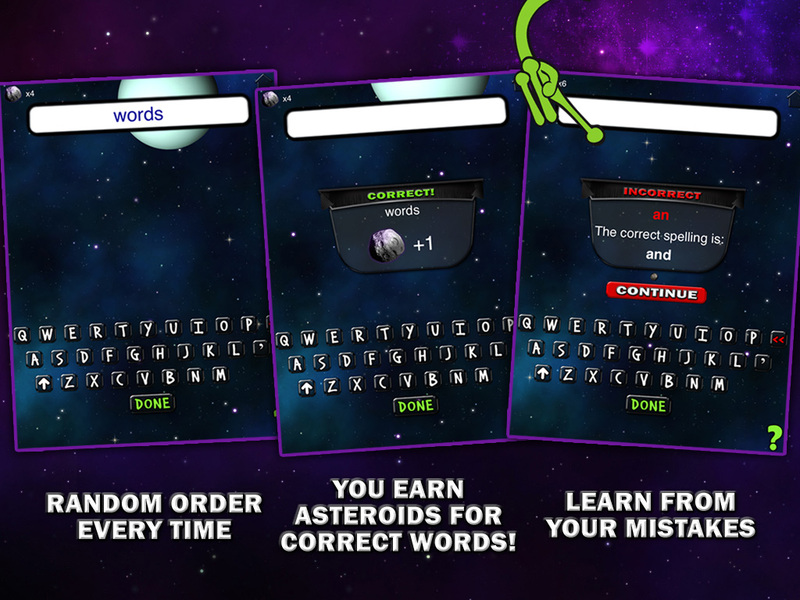 They’ll hardly remember they’re learning! 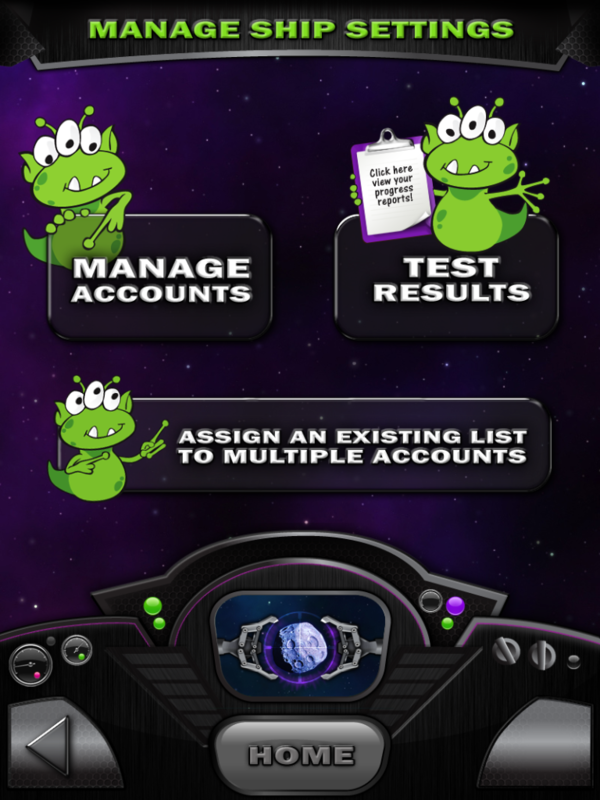 Multiple User competent, create lists for each of your children. 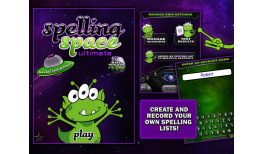 Unlimited number of words on spelling lists!! 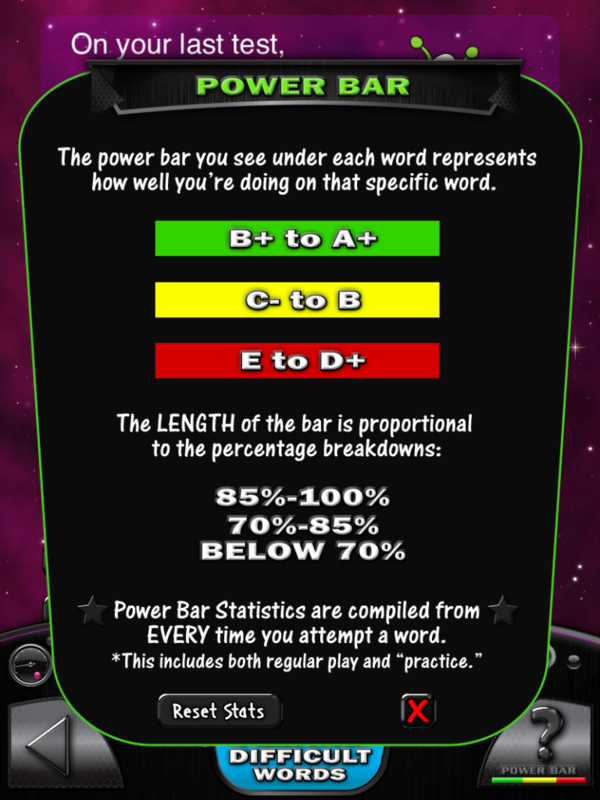 Statistics keep an accurate percentage dependent upon how many times they’ve spelled the particular word. 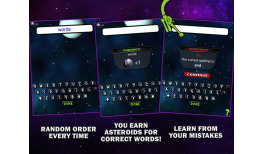 Focus can be made on the entire list or on more challenging words. 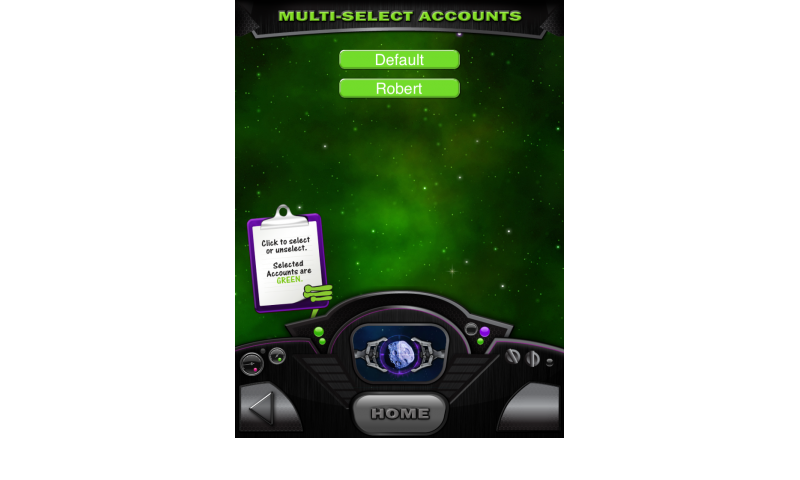 Challenge each of your kids by creating a list for one child and assigning it to another. 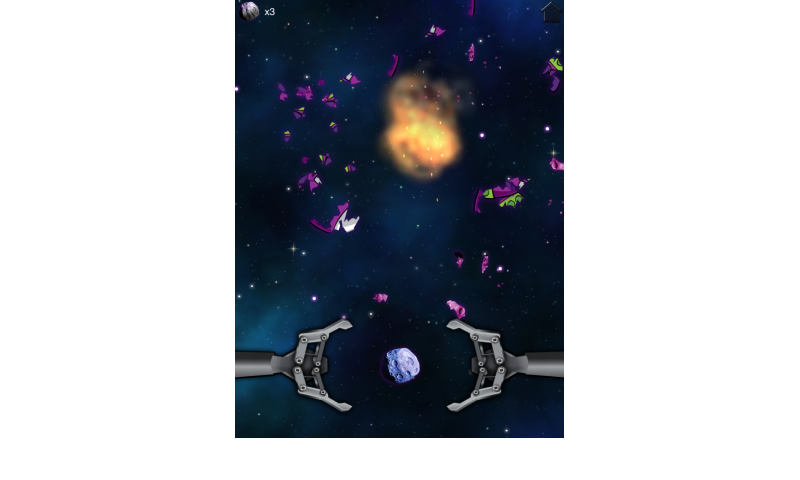 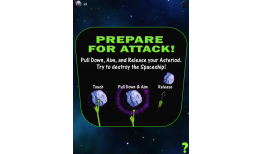 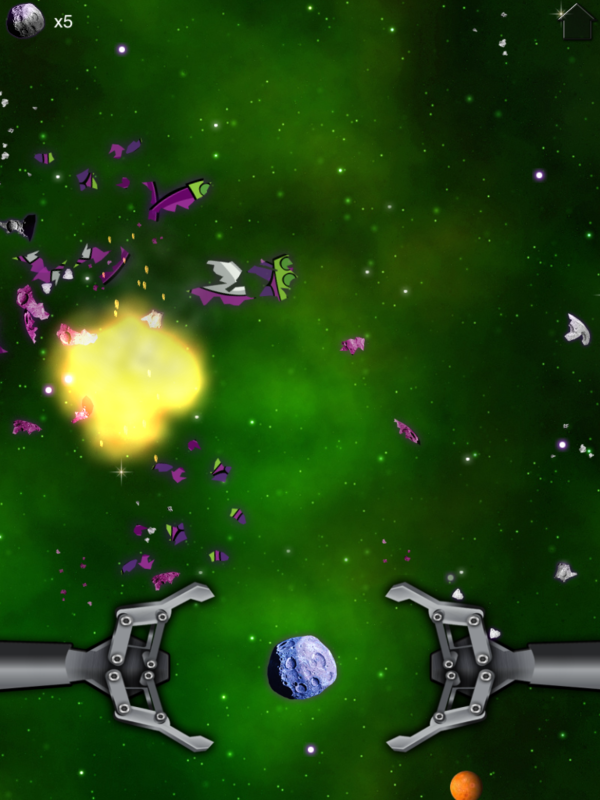 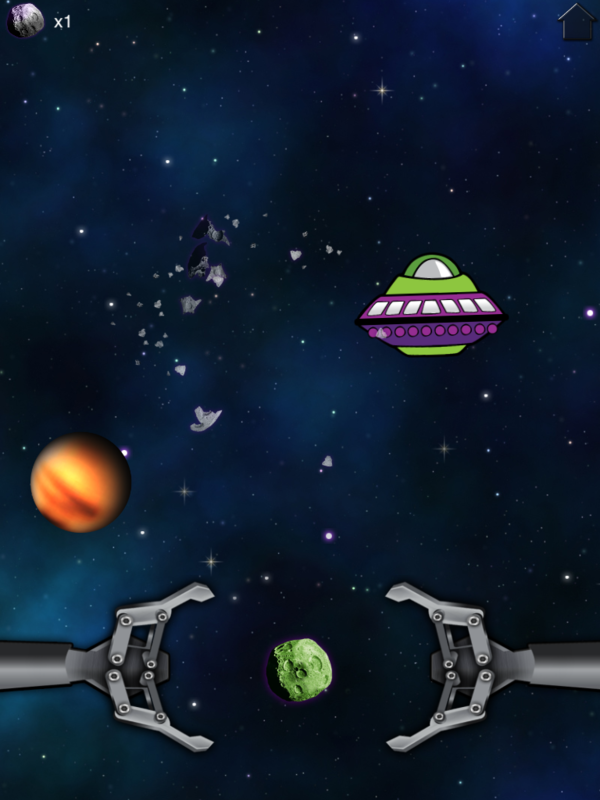 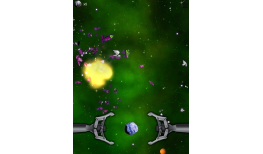 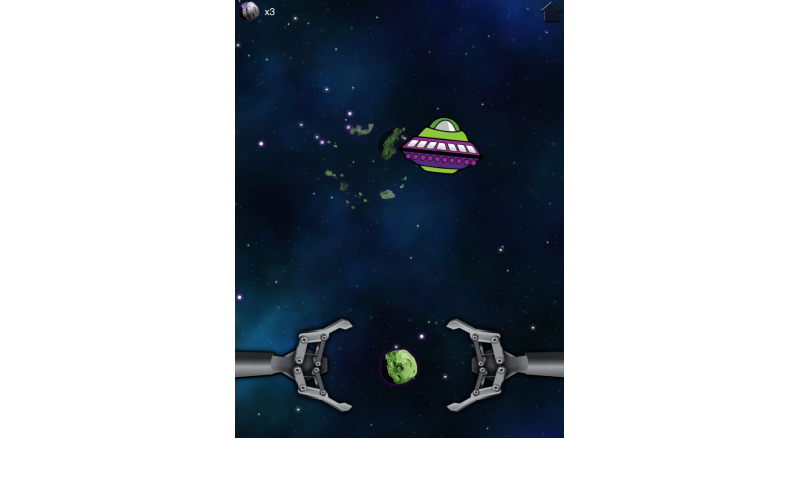 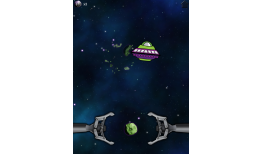 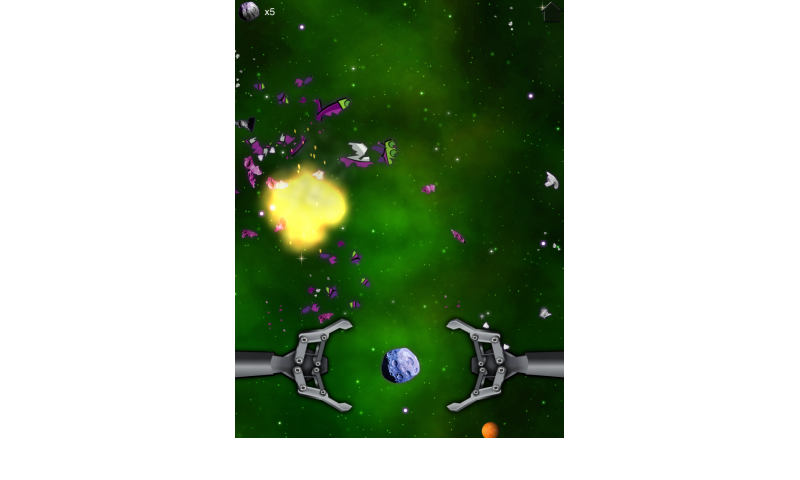 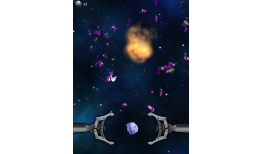 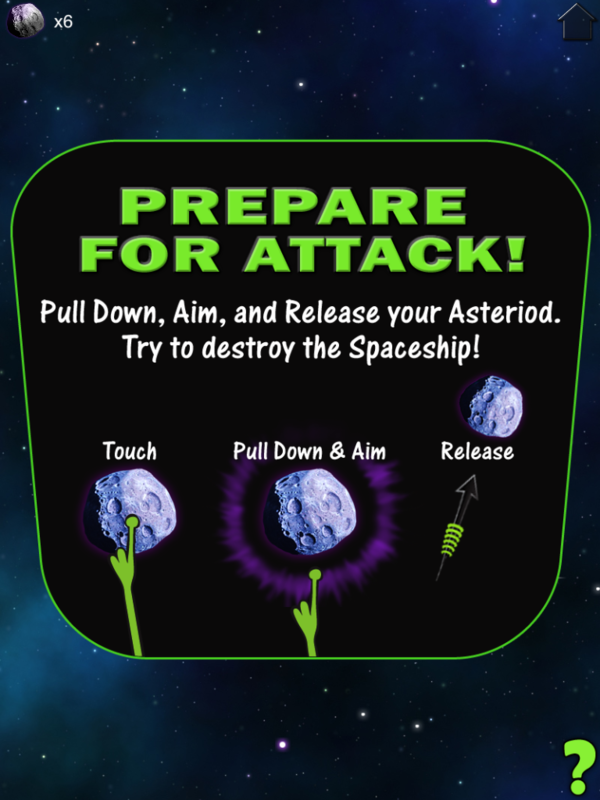 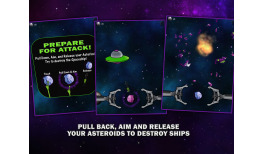 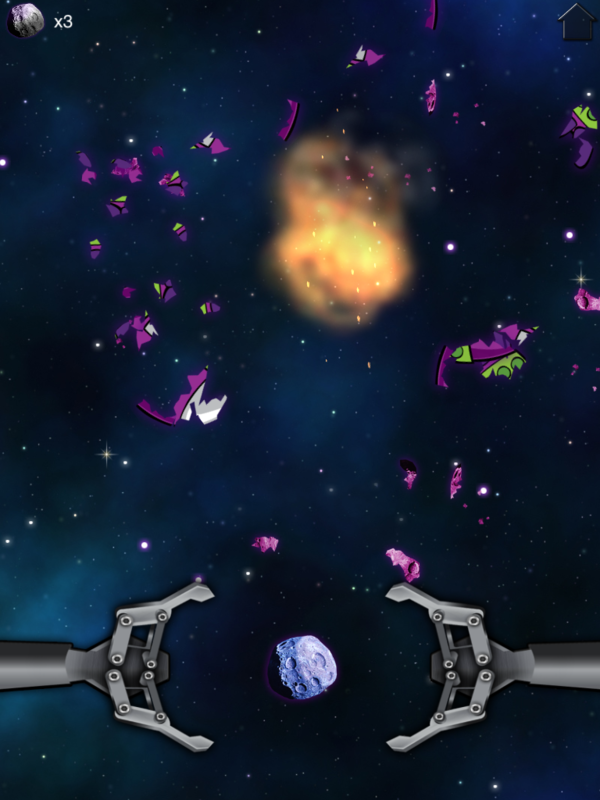 Fire at asteroids at the end or intermission of each game at spaceships flying! 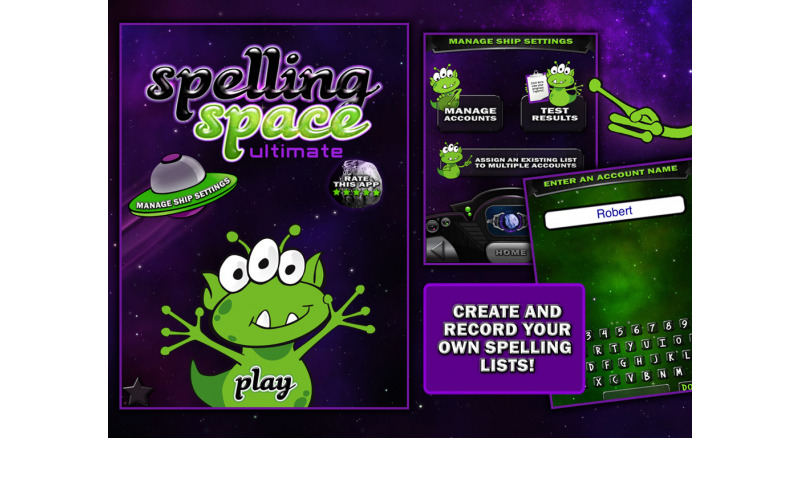 Enables children to have fun by enhancing spelling skills at the same time!!! 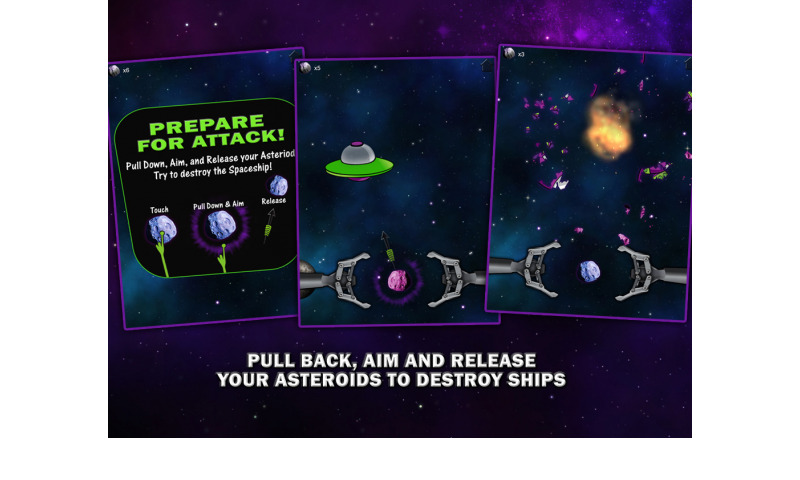 Ideal for both classroom and home environments!!! 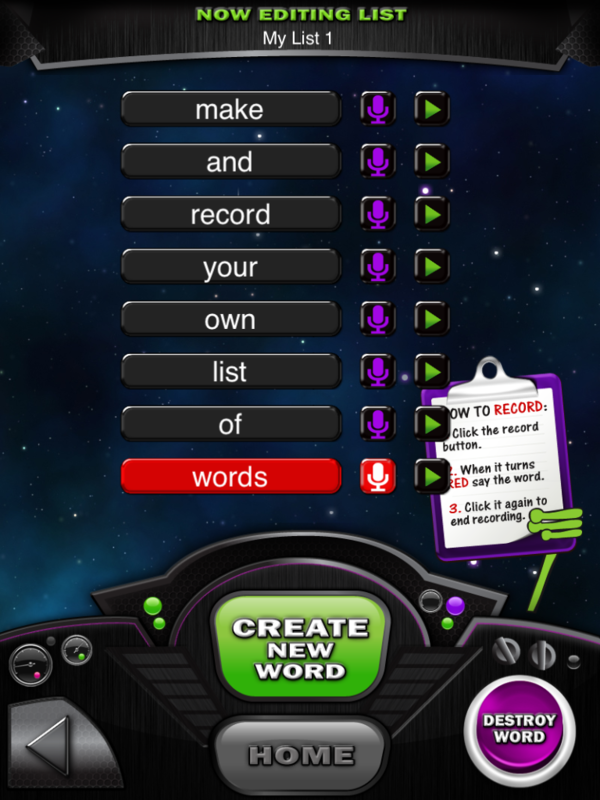 Record Audio yourself for each word!! 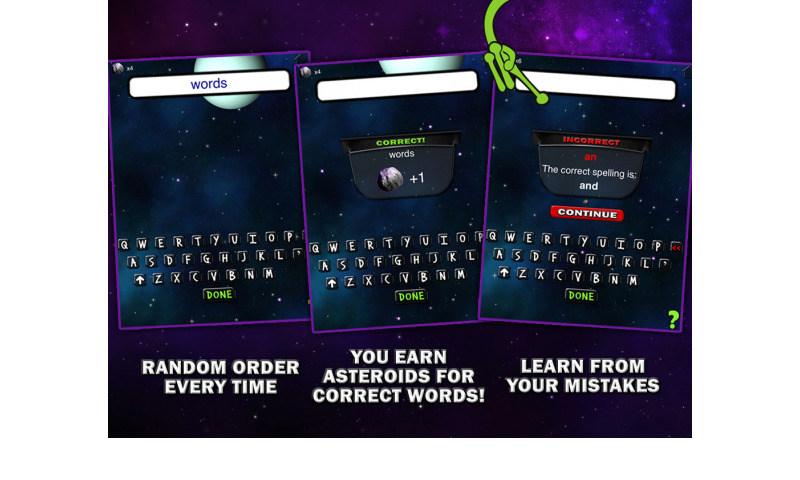 Every right answer earns a Asteroid! 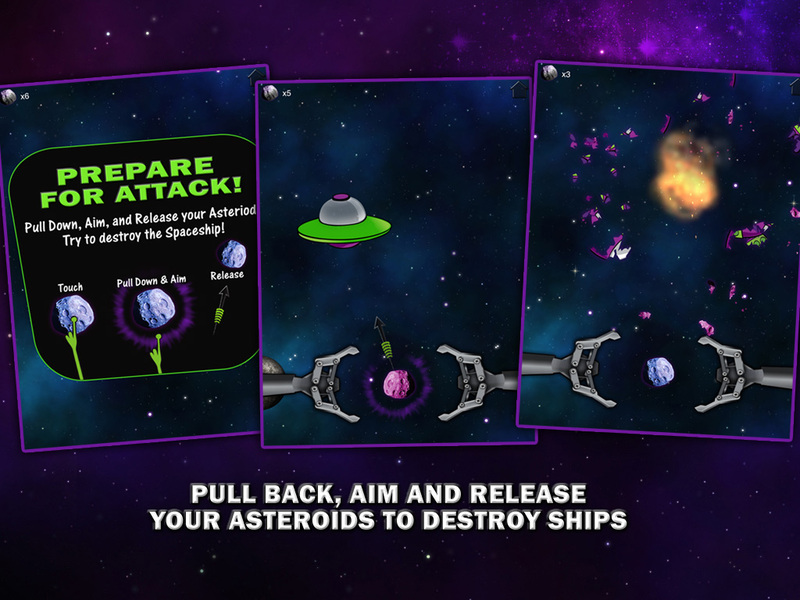 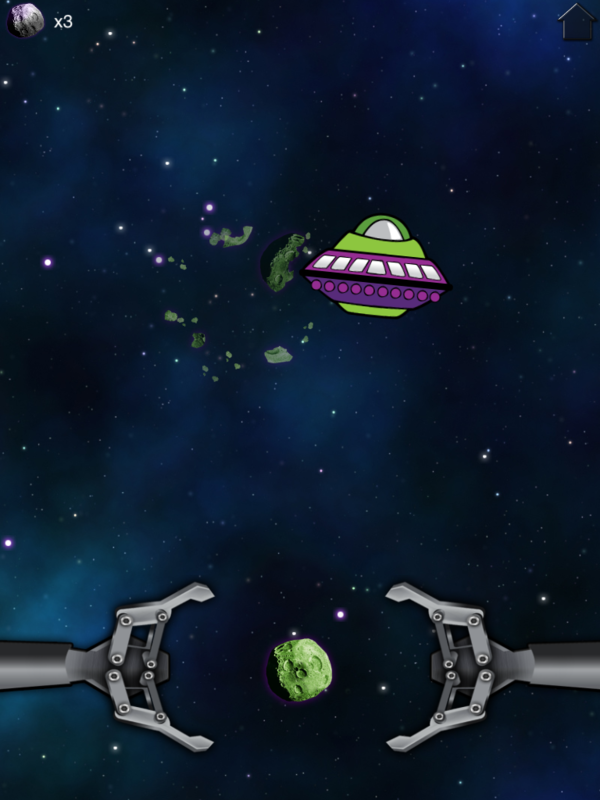 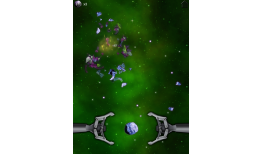 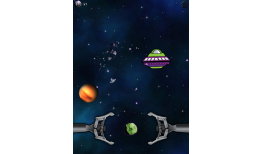 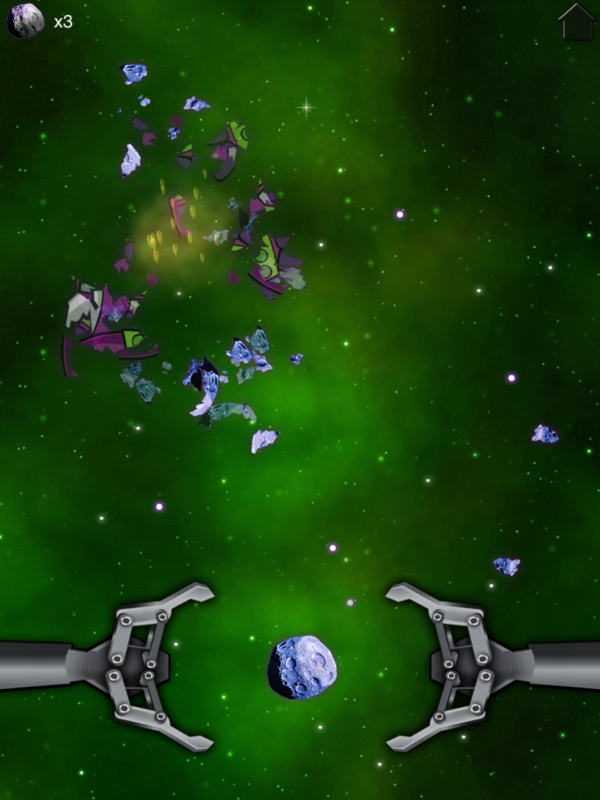 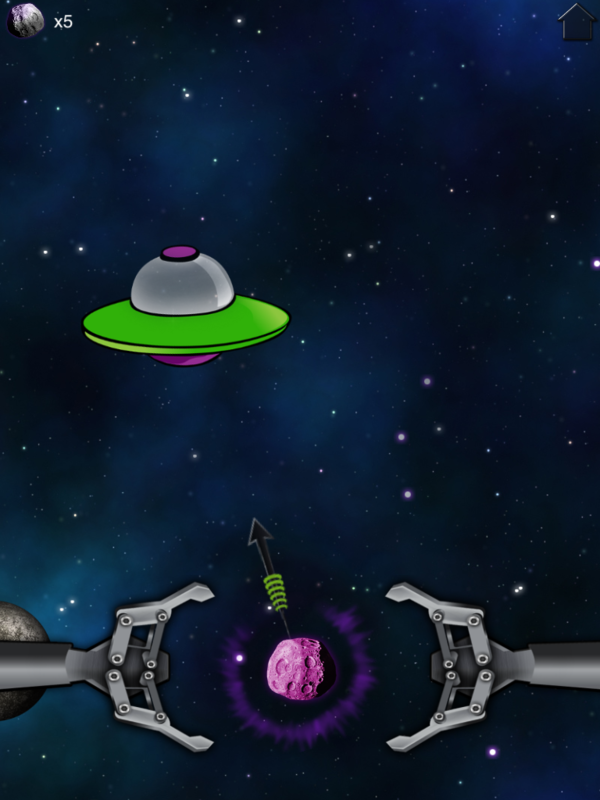 Have fun throwing your Asteroids at spaceships! 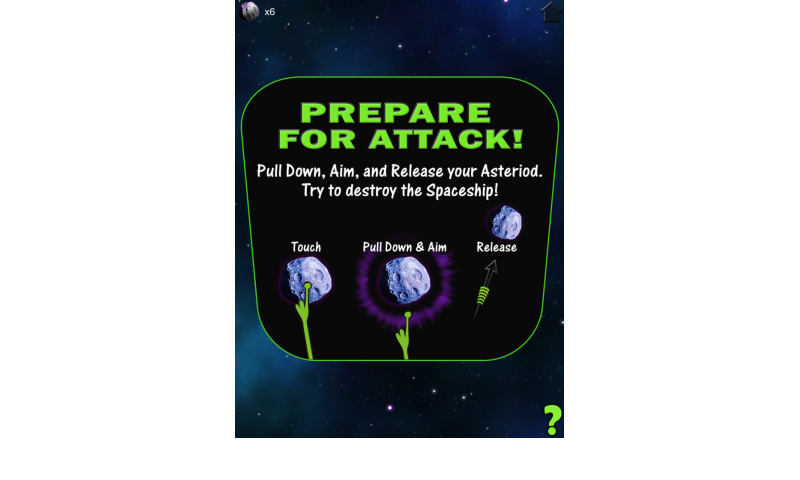 Will keep your kids practicing! 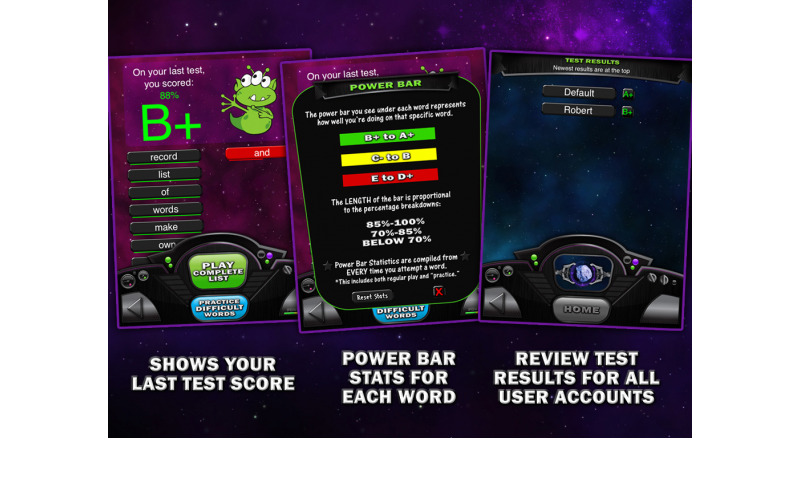 Check out how well you did on your test!! 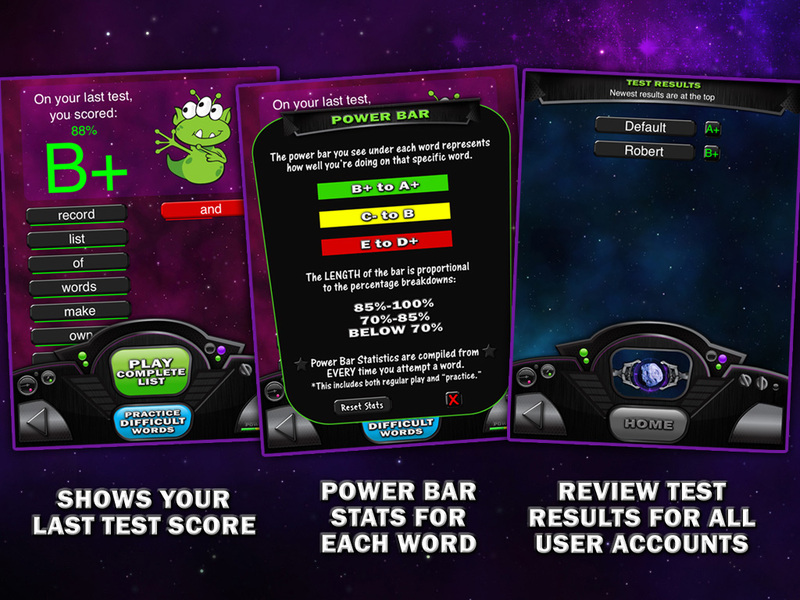 Review a history of a test and see how you have improved!